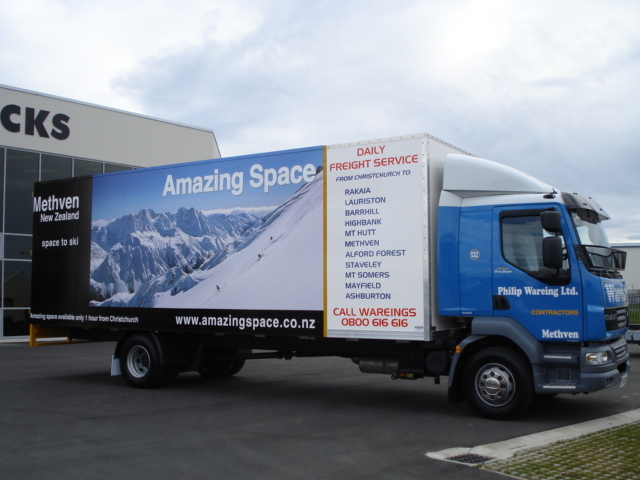 No item is too big or too small for our 3 dedicated freight trucks including Dangerous Goods and Refrigerated items. One of our refrigerated trucks works under a dedicated time schedule to ensure prompt delivery of perishable goods for the many local cafes and restaurants who rely on us to deliver fresh produce on time. Our curtainsider unit is also ideal for shifting all pallets of seeds, bales of wool, bagged fertiliser and other weather sensitive products. 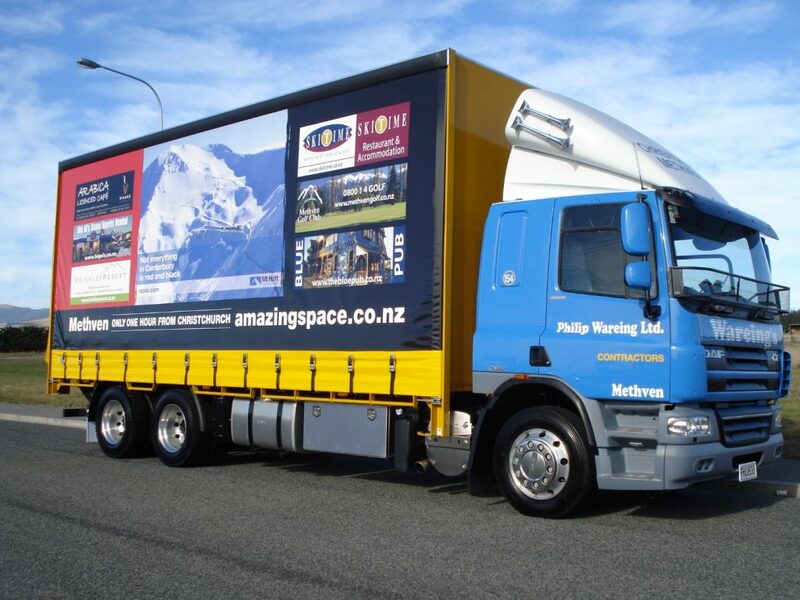 Our Christchurch Depot A1 Carriers is located on 83 Branston St, Hornby and our clients are welcome to pick up or deliver their own goods at a discounted rate.